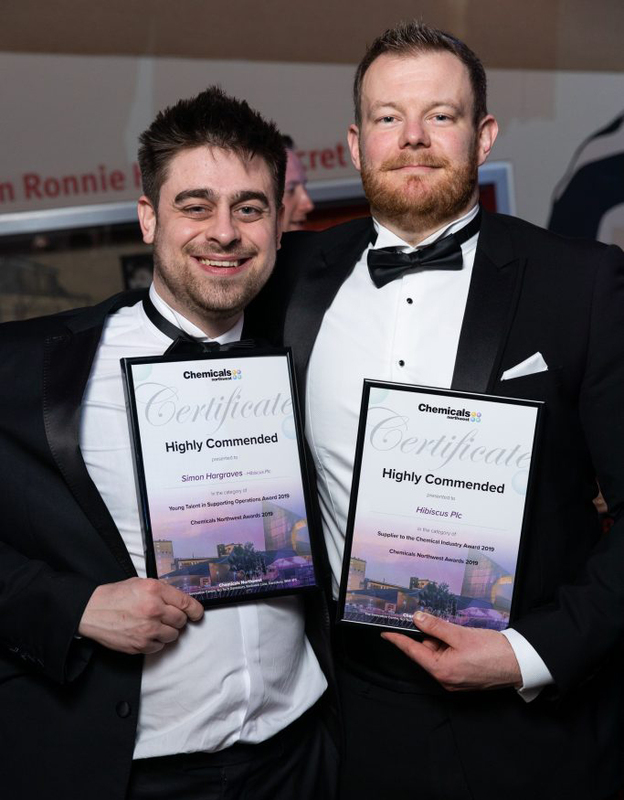 Hibiscus Plc is pleased to have received two ‘Highly Commended’ accolades at this year’s Chemicals Northwest Awards. 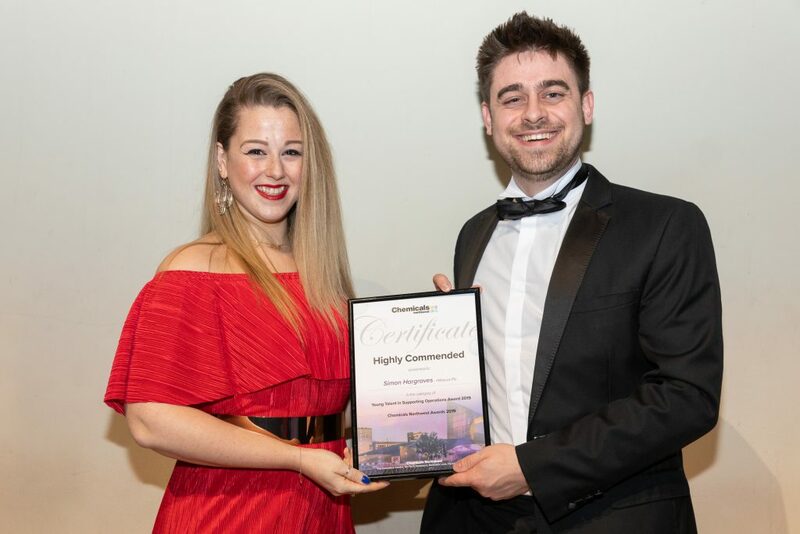 The CNW Awards honour excellence across a wide spectrum of business activity, from Innovation to Sustainability, and culminated with a first class awards evening of celebration at the Imperial War Museum, Manchester on the 28th March 2019. Hibiscus was shortlisted in two categories: ‘Supplier to the Chemical Industry’ and ‘Young Talent in Supporting Operations’. Simon Hargraves, our IT manager and Chemical/SDS label software expert, has proven to be a valued asset to both our organisation and the chemical sector as a whole and we are thrilled to be able to celebrate this well deserved accolade as recognition for all of his hard work, and as appreciation of his dedication and positive contribution to our industry. Well done, to all involved, it was a great night.